HOUSTON, JULY 9, 2015 – Sentai Filmworks is proud to announce its latest acquisition, GATE, as part of its Summer 2015 anime season lineup. Based on the manga from original creator Takumi Yanai, Gate is a military adventure fantasy series taking place in Tokyo, where a strange gate to a different world has opened up in the Ginza District. When monsters begin pouring out and rampaging across the city, the Japanese Self Defense Forces are tasked with entering the gate to see what terrors lie on the other side. Takahika Kyogoku will be on the frontlines as director, with Tatsuhiko Urahate handling series composition. Jun Nakai will be providing character design, and music will be composed by Yoshiaki Fujisawa. Animation production will be handled by A-1 Pictures, whose previous projects included Sword Art Online and tsuritama. 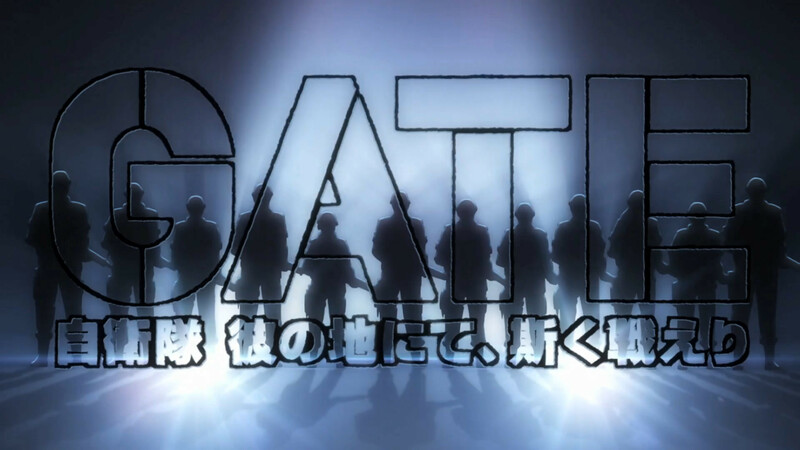 GATE is scheduled for a July 2015 release and will soon be available through select digital outlets with a home video release to follow.